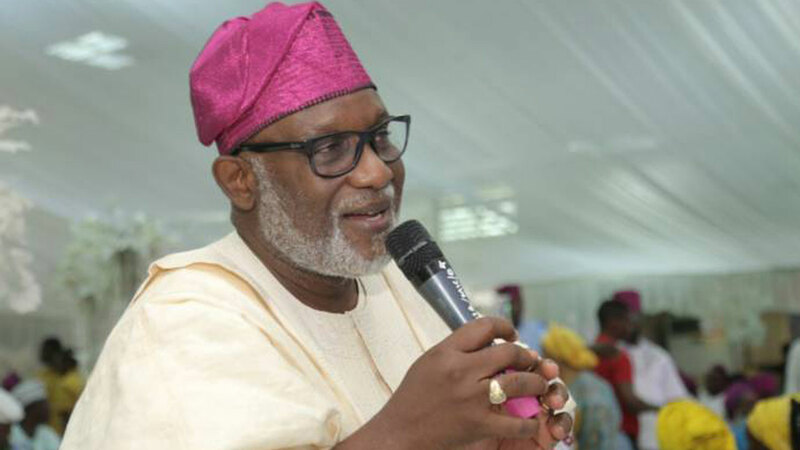 Sequel to the purported sacking of about 200 magistrates by the Ondo State government, there has been so much condemnation from many critics who declared it as a clear case of victimisation by Governor Oluwarotimi Akeredolu. Others, however, see it as a welcome development to further sanitise the state’s judiciary. The number of the affected officers who were relieved of their positions for alleged irregular appointments, according to reports in the public domain, ranged from 190 to 200 magistrates and senior registrars in the employment of the Ondo State judiciary. It was clearly stated that about 70 of the officers had already gotten their termination letters while others would get theirs soon. 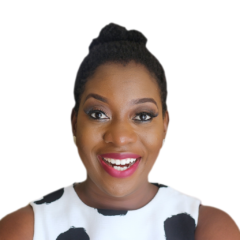 But the new acting Chief Judge, Oluwatoyin Akeredolu, who was appointed in July, in a letter dated September 13, 2017 and signed by the JSC Secretary, Mr. Odubira Egbunu, suspended the officers. A copy of the letters stated, “Due to perceived irregularities and lack of due process in your appointment as a Senior Registrar (functioning as a Staff Attorney) in the Ondo State Judiciary within the Judicial Service of the State, the Honourable Acting Chief Judge/Chairman of Judicial Service Commission has directed your immediate suspension from the Judicial Service pending plenary consideration and review of the propriety of your appointment process. 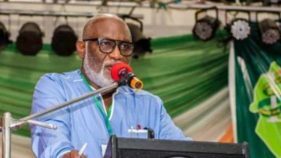 “Meanwhile, you are to hand over any government property in your possession to the Chief Registrar please,” the letter partly read, establishing the curiosity of Akeredolu, who acted in accordance with the Act setting up the state JSC, and made the Chief Judge its chairman. 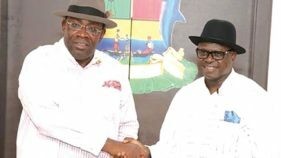 The development led to condemnations from many people, especially members of the opposition parties who alleged that the governor, who is also a Senor Advocate of Nigeria (SAN), had compiled the list of party members to compensate with the positions. 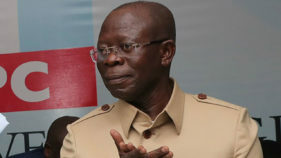 Opposition elements in the state alleged that the governor may have commenced a process of rubbishing all the deeds of his predecessors in office in order to score cheap political goal especially as the sack of the judicial officers came out in the wake of controversies over the financial and debt status of the state. Both Akeredolu and his predecessor, Dr, Olusegun Mimiko, have been showing conflicting figures of the state’s indebtedness with the incumbent blaming the former governor of dragging the state almost to a state of insolvency while Mimiko accused the governor of not presenting the true position of things. 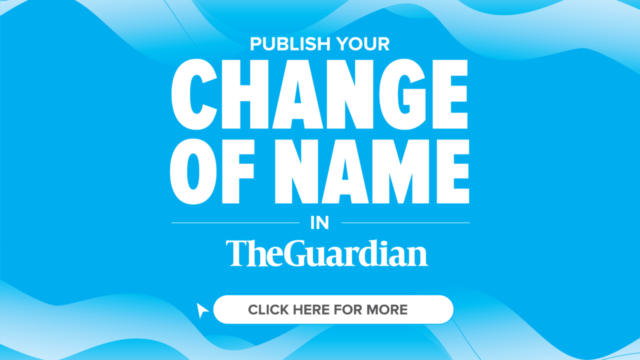 However, Egbunu, who spoke with The Guardian, disclosed the total number of the affected officers as 66, declaring that they were only suspended and not sacked as being rumoured. He explained further that when Justice Akeredolu came on board, he was curious to know how the magistrates and registrars were appointed to office because of “perceived irregularities” rocking the judiciary, thereby leading to the establishment of a committee to investigate the matter. The Secretary added that the proper procedure is for an applicant to obtain a form, appear for the interview of the commission; either by the selection board or by the commission itself and the interview report will go to the plenary before the commission will ratify and approve it. These, he said, constitute a regular appointment before swearing in. “But what we discovered was that many of these people were not even interviewed, some were not even approved by the plenary; that is the problem. That is what we perceived but we are still investigating. What we have done is just a suspension, not yet finalized. “The commission will still meet and look at the propriety of the appointment process. If the appointments were proper or not, we will still investigate and come out with a final conclusion at the end of the day. It is an interim process for now,” he said. Responding to allegations of victimization, he said, “There is nothing like victimization, nobody is victimizing anybody. There are five categories of people that appeared before the committee. Group A was found clean, Group B was found clean; it was Group C, D and E that have problems. “Groups A and B appeared for the interview and were approved; they all scaled through the investigation. It was Group C, D and E that some of them didn’t even appear for interview; some not approved, but didn’t appear for interview. This is why the committee is looking at their case, and for the interim, they are suspended. “When the last CJ left in January, two CJs took over in acting capacity. Somebody was there for six months and left, another person stepped in and spent one month and felt like he should know what was happening there. He is the one that is digging out what has been happening there. 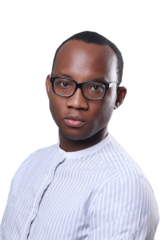 “The previous administration should be blamed for not following the normal procedure. Things must be done properly according to the laid down rules and regulation,” he said. But the Chairman of the Akure chapter of the Nigeria Bar Association (NBA), Mr Tunji Oso, noted that since the JSC, which employed them, declared their appointments irregular, the association would intervene and investigate the matter. Oso, who also acknowledged that JSC had the prerogative to sack them, said that the list of the affected judicial officers was being complied for the necessary interface with relevant government officials. He emphasized that JSC must follow the laid-down procedure affecting their terms of employment. A magistrate, who spoke with The Guardian on condition of anonymity, disclosed, “I think they are trying to get at the former CJ or governor because they cannot expatiate most of these things. You are saying the JSC is suspending somebody and this same JSC gave out the appointment. I hope they will soon review it. The magistrate, who is serving in one of the courts in the northern Senatorial District noted that the screening exercise did not affect him but declared that the “vendetta” approach will further rubbish the judiciary and make the public doubt the integrity of the bench. “JSC advertised for the positions and sold forms, got their data and did the placement. Did the commission just know that they did not write application? How many civil service jobs require application letters? Those are lame excuses; I can see barefaced and blatant victimization with this development. “Who is the dismissing authority? Is it the same JSC? This is serious! If you ask them to go based on the fact that their appointment was irregular and inappropriate, what happens to the judgment they had been administering since they were appointed? But Akure lawyer, Morakinyo Ogele, lauded the incumbent Chief Judge for sanitizing the rots in the state judicial system, blaming past administrations for the “irregularities and many more” that rocked the judiciary in the recent past. He said these had inevitably plunged the judiciary into poor performance, adding, “I have seen a magistrate discharging a bail granted by a high court. Equally, I have seen a magistrate sending a defendant who was not yet convicted to perform community job. “They do not know court procedure at all. I think majority of them have not been reading magistrate court laws and rules. At the end of the day, they put up poor judgments. Their suspension is long overdue.